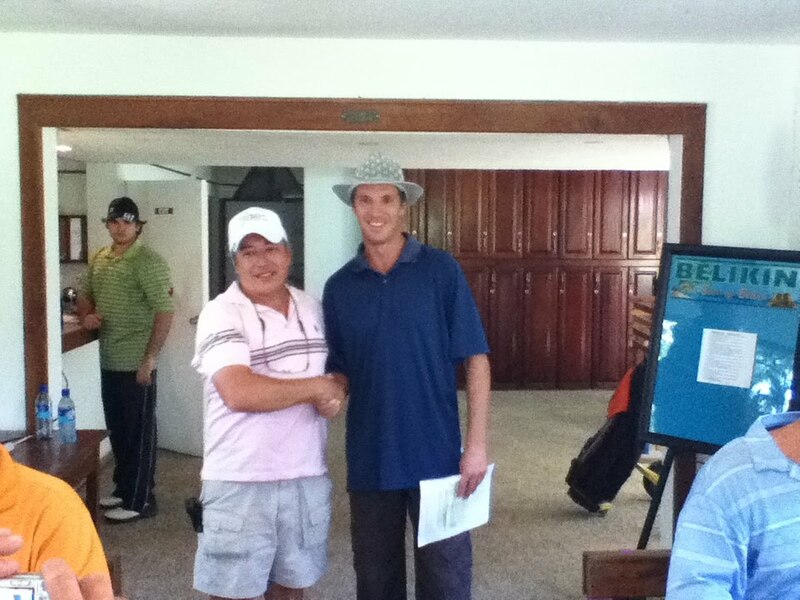 Thanks to everyone who turned out for Saturdays tournament at the Roaring River Golf Course. 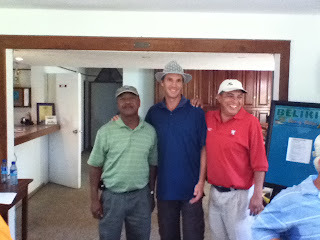 It was a beautiful day, with ideal golfing conditions. 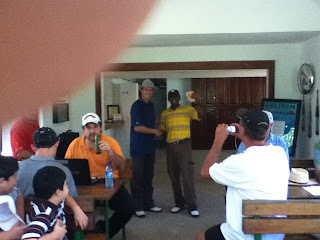 It was great to see so many players scoring well, with an impressive 22 birdies on the day. Members of both the BAGA and BGA battled for the prizes and we look forward to seeing all the countries golfers at the next tournament. 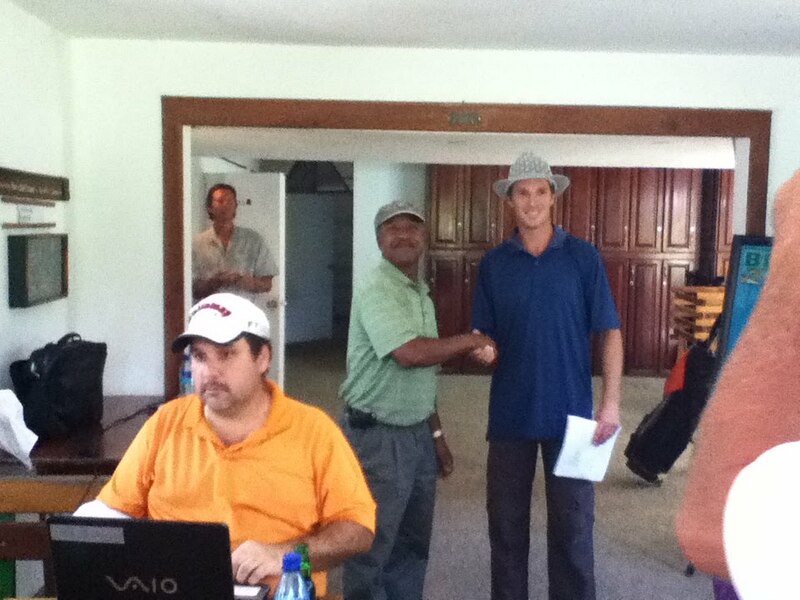 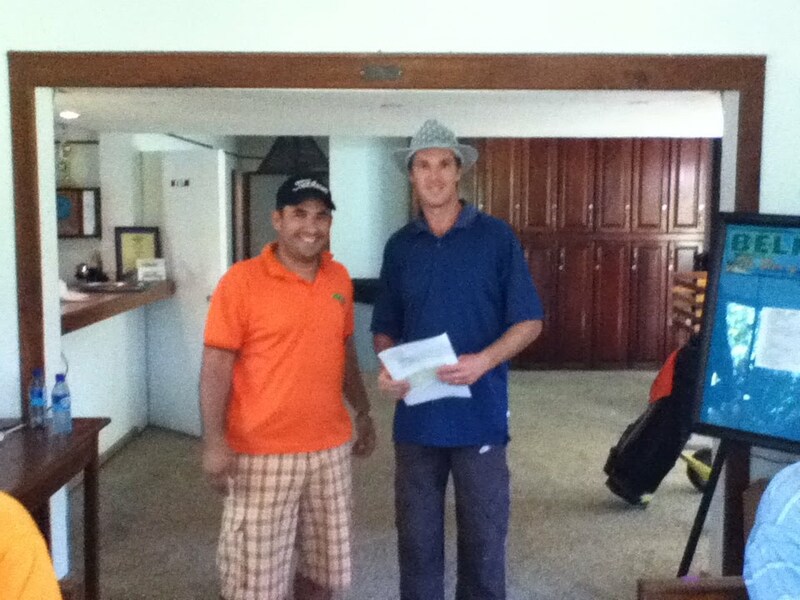 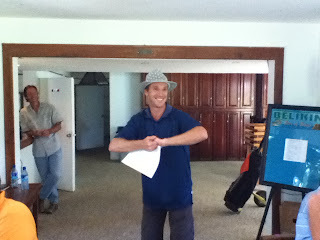 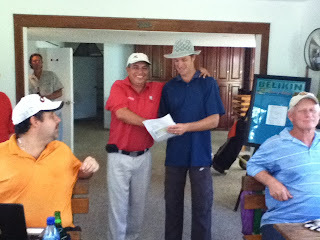 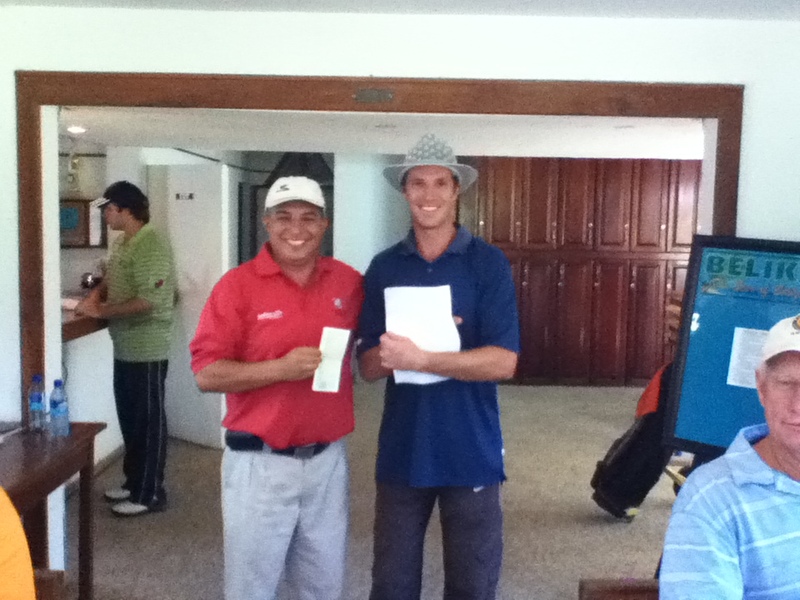 The format was an 18 hole Stroke Play with prizes for Gross and Net categories. 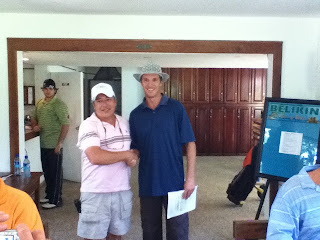 The Las Vegas 2 pot was won by Ryan Garbutt with an impressive 2 (birdie) on the tricky 185 yard par 3 5th. Congratulations to the winners - Pictures below.